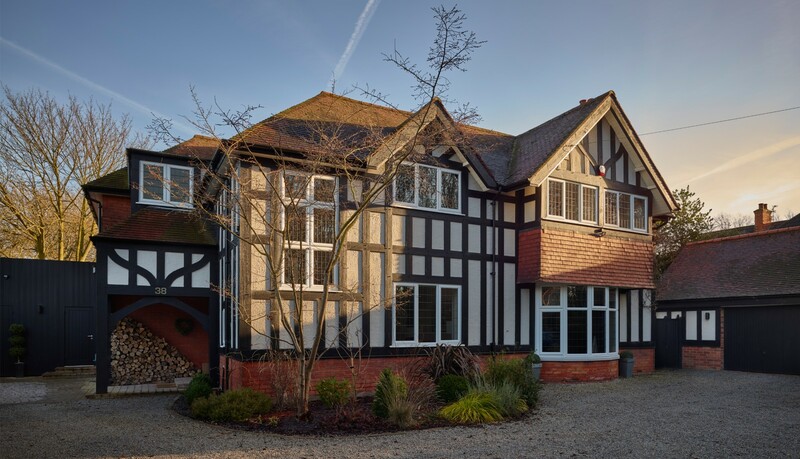 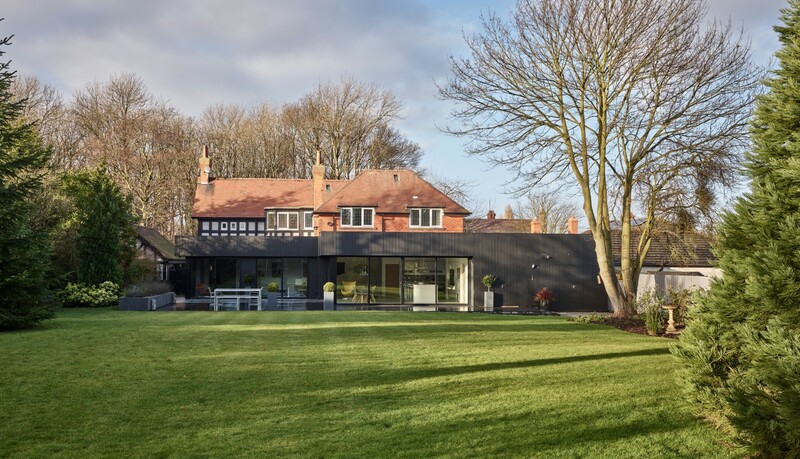 Nestled in the heart of Healing, this impressive Edwardian property underwent a complete remodel of both the ground and first floor. 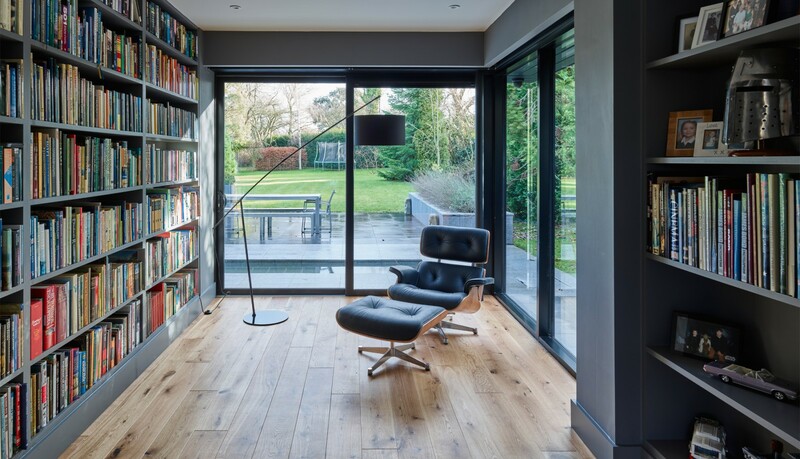 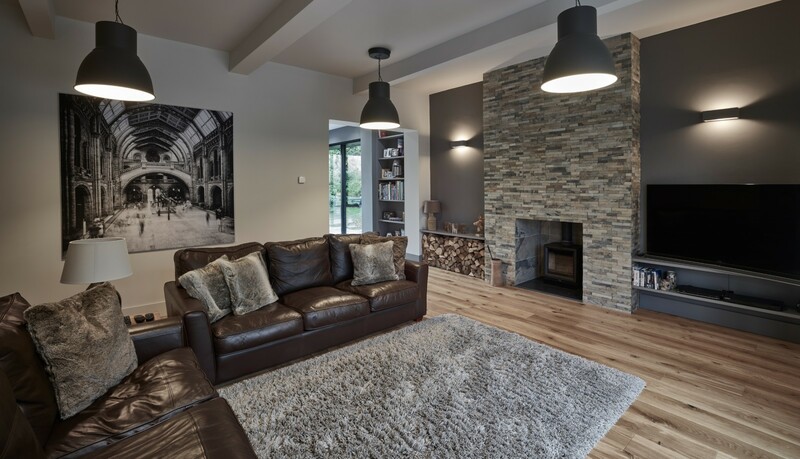 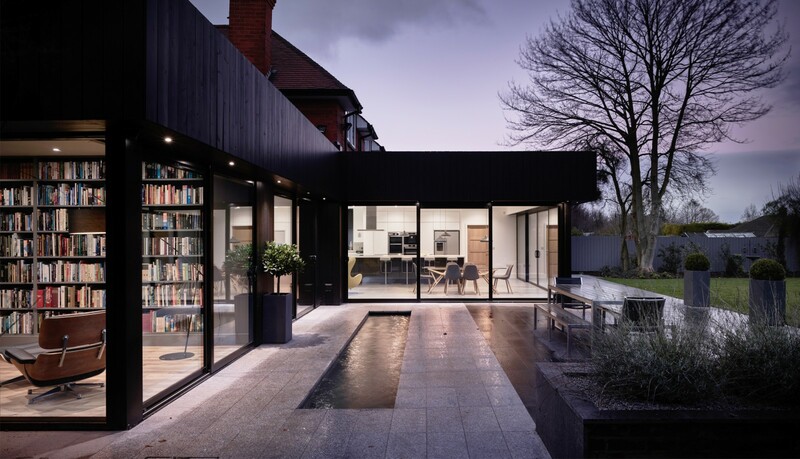 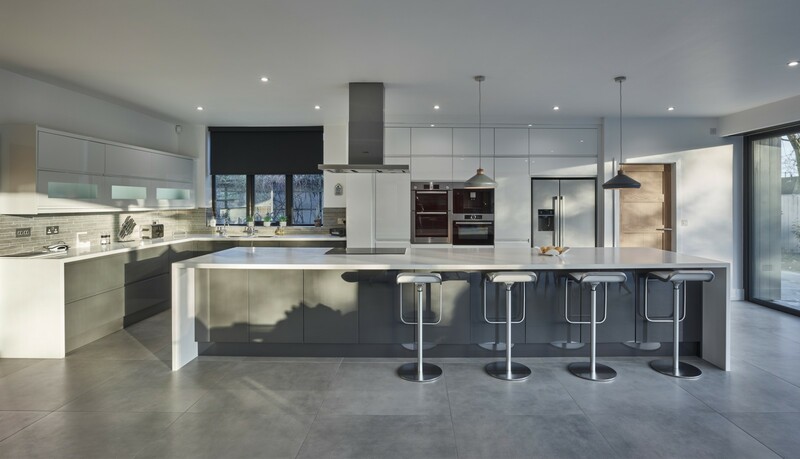 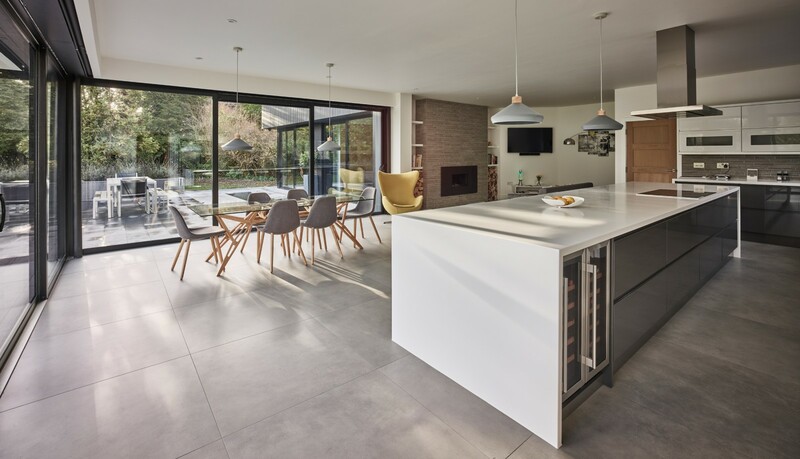 A sleek single storey, black clad extension wraps around the dwelling to accommodate a generous open-plan kitchen and living area with direct connection to the large east facing garden. 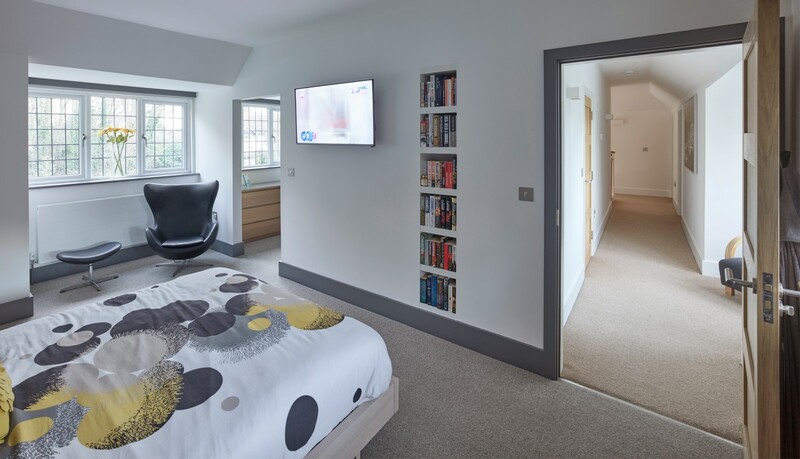 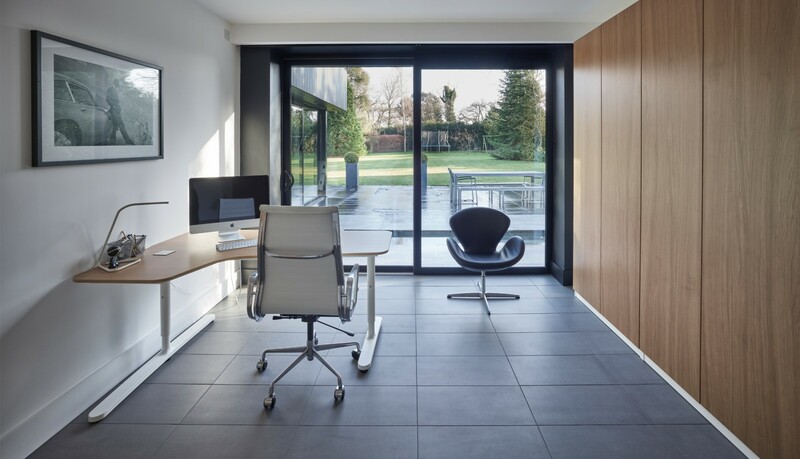 A new office and library provides a quiet and calming retreat looking out over a shallow reflecting pool whilst the utility room and garage store are discreetly tucked behind the kitchen to provide a clutter free space.